It’s no secret that alcohol can wreak havoc on the body. What many people don’t realize is that alcohol abuse can have a devastating effect on your vascular system. So, what is rhinophyma and what does it have to do with alcoholism? Rhinophyma or “alcoholic nose” is a condition that can affect the nasal region. It alters the nose size, shape, and skin creating large, bulb-like growths. Alcohol can cause the brain’s regulation of vascular functions to deteriorate, which often leads to enlarged vessels in the face and neck. These enlarged vessels will cause the face to flush or redden, and eventually, it can lead to rhinophyma. While it may take years for serious symptoms to occur, it can completely alter a person’s appearance. Many people might be surprised to learn that alcohol can create puffiness in your face and stomach after excessive consumption. Alcohol is an inflammatory substance that can lead to swelling in the body. If you like to mix your drinks with sugary liquids such as soda or juice, you may exacerbate the problem further and create issues like gas, discomfort, and bloating from alcohol. At one point or another, you may have heard of a “beer belly,” but this issue can be quite serious. Alcohol contains a lot of calories and, if mixed with sugary drinks, can cause quick weight gain. Alcoholic-dependent individuals have a much higher risk of gaining excess weight by purely drinking their daily calories. Alcohol can also irritate your gastrointestinal tract. which also causes bloating. Another physical sign of alcohol abuse is heartburn or acid reflux caused by the alcohol itself, which increases the amount of gastric acid in your stomach. Alcohol is a depressant, which can affect the central nervous system. When someone ingests a high amount of alcohol, their body can dehydrate faster, causing organs and skin to hold onto any water in their system. Bloating and puffiness usually follows as your body tries to recuperate. 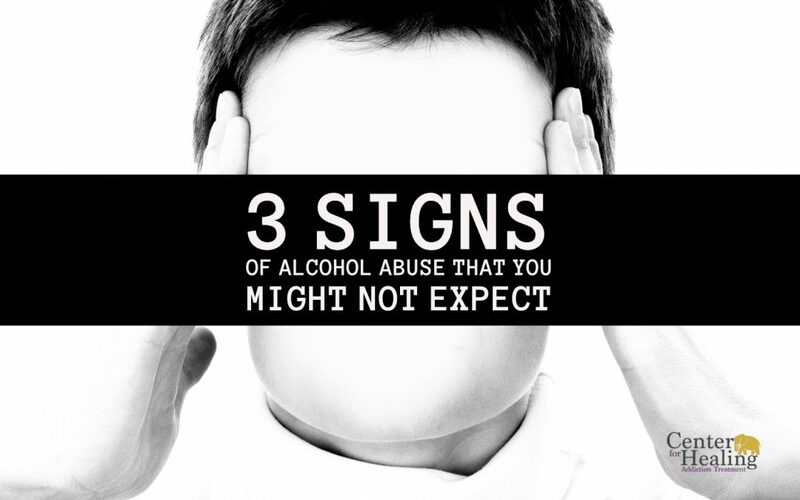 Signs of alcohol abuse can extend past physical signs and work their way into non-physical manifestations. Consuming an excess of alcohol will likely lead to more noticeable effects such as bad breath and skin odor. Alcohol is treated as a toxin in the body, and a sure sign of alcohol abuse is unpleasant breath, which can come from the body’s metabolism attempting to break down and convert the alcohol into less harmful chemicals. While bad breath isn’t a physical sign of alcohol abuse, the way it comes about is quite physical. It’s not something you’ll see, but rather, something you will smell. When an individual abuses alcohol regularly, their system becomes deprived of water, which dries out the mouth. A dry mouth leads to a reduction in the natural production of saliva, and without saliva keeping your mouth clean of the bacteria that causes bad breath, it can make the issue worse. Alcoholism is a tough disease because family members and friends struggling with it often hide their problem from those they love. 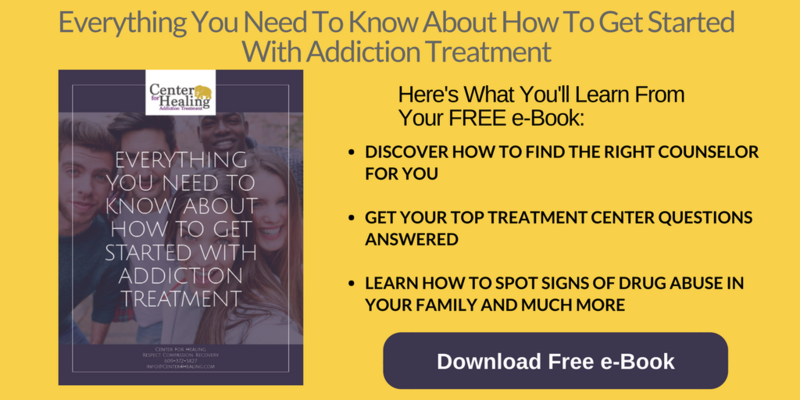 If you or someone you love suffers from an addiction, getting help can be a positive step forward. There are places that can provide counseling, customized care, and support so they can get back to living their best life. If you have any questions about substance-abuse, please contact our professionals today. We are more than happy to help in any way we can.